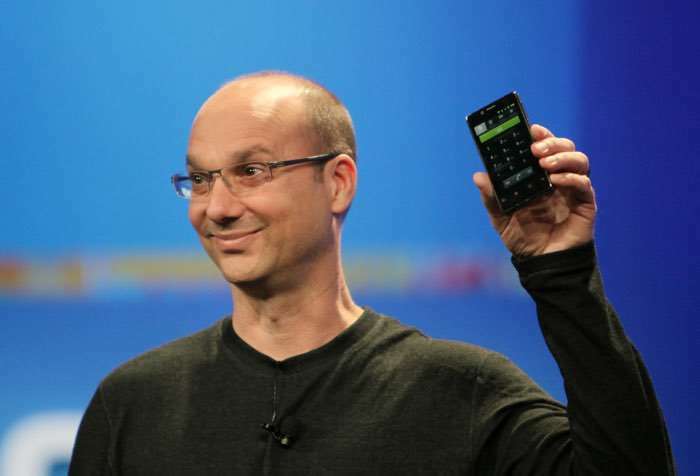 Back in January we heard that Android founder Andy Rubin would be launching a new smartphone with his new company called Essential. Softbank were investing $100 million in Andy Rubin’s company and has also agreed to sell his new smartphone in Japan. Now it has been revealed that Softbank has decided to cancel its $100 million investment in the company and the reason for the withdrawal could be because of Apple. To be clear Apple did not block the deal, but Softbank may have decided not to back Andy Rubin’s smartphone company because Apple invested $1 billion in heir Vision fund. The new Essential smartphone would have apparently been released around the same time as the 10th anniversary iPhone and this is the reason that Softbank decided to pull their investment. It is not clear as yet on where this has left Andy Rubin’s smartphone company and there are no details on whether they are still on track to launch a new device this year.